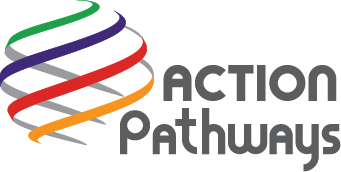 Action Pathways is a private, non-profit human services agency offering a comprehensive and supportive approach to helping families and individuals achieve and sustain economic security—effectively providing them a path forward in life. Action Pathways has developed and operated successful community-based programs in southeastern North Carolina for over 50 years. The agency is part of a national network of community action programs whose promise is to change people’s lives, embody the spirit of hope, improve communities, and make America a better place to live. We care about the entire community and are dedicated to helping people help themselves and each other.